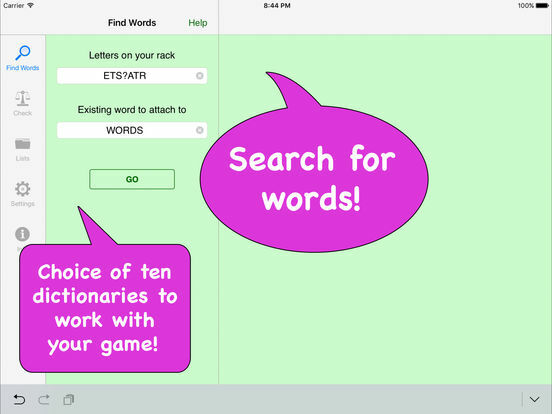 Word Finder is the fastest and easiest way to find solutions for word puzzles. 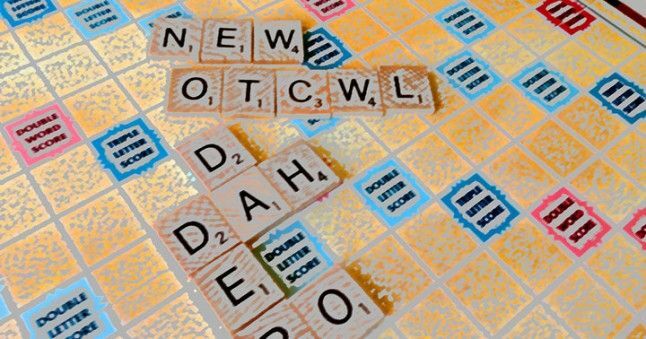 Words with Friends, and word games. 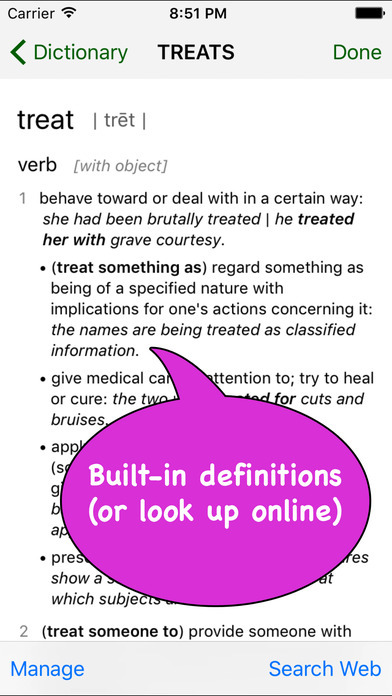 Dictionary to Use: Scrabble Words w Friends.